Welcome to Foodie Friday Link Party 57! 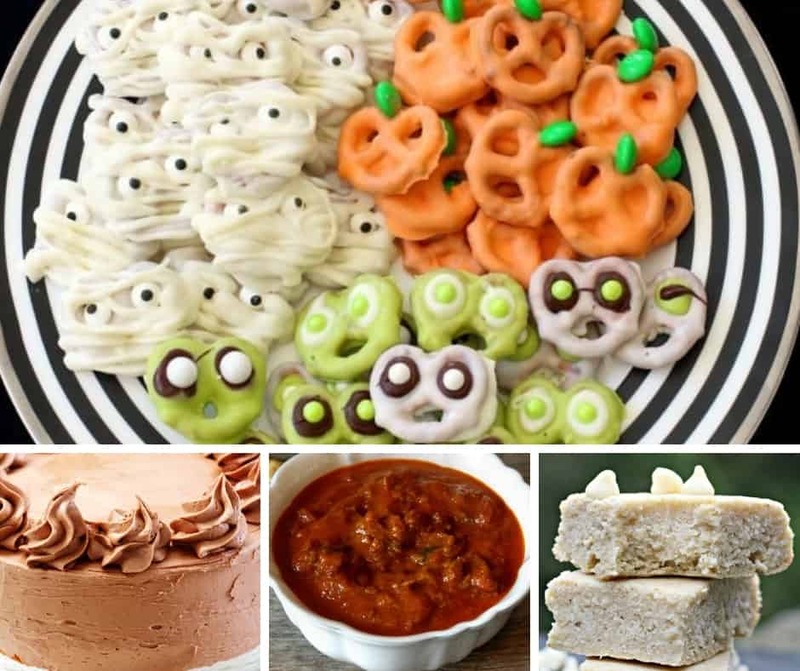 We have so many fun recipes this week. The bloggers that have shared are so creative with their recipes, and I think you will really enjoy them. 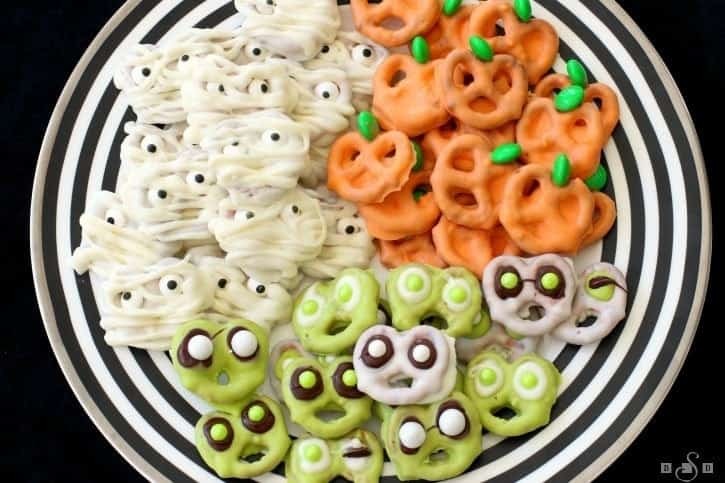 With Halloween right around the corner, these are great ideas for fun treats for the kids. These would be the perfect addition to any party table. Cute and delicious! If you’re looking for a thick, tasty, and deliciously hot bowl of soup this fall, you’ve found it. 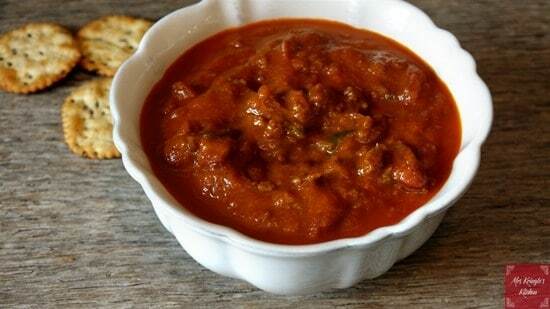 This chili is something special and you’ll love the recipe. 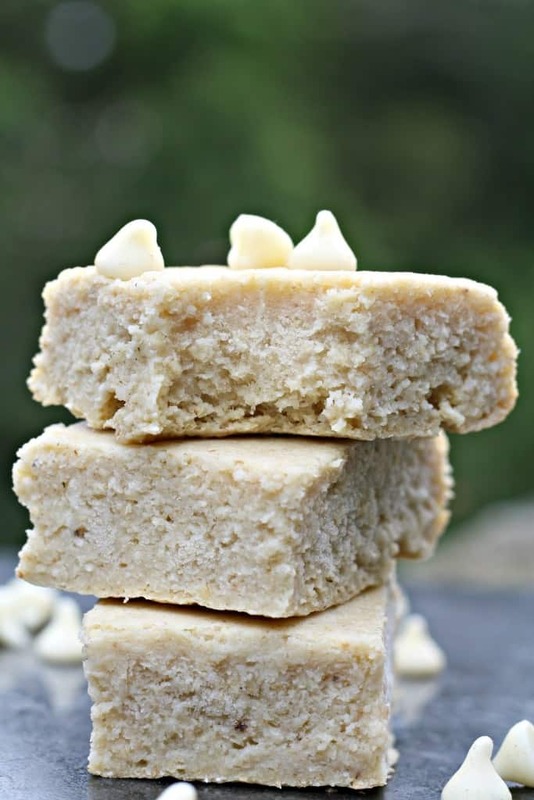 If you want treats that are low calorie and delicious, Looney for Food has the recipe. Looney for Food always has scrumptious recipes that are healthy and don’t sacrifice taste. Yum, yum, yum! How much do I love cake? Let me count the ways. This feather light yellow cake is the perfect dessert for birthdays, holidays, or anytime! With a raspberry filling, you can’t go wrong. Hi Patrick! You’re welcome. Thanks for always sharing healthy and delicious recipes! Hi Amy! Thank you, and you too! 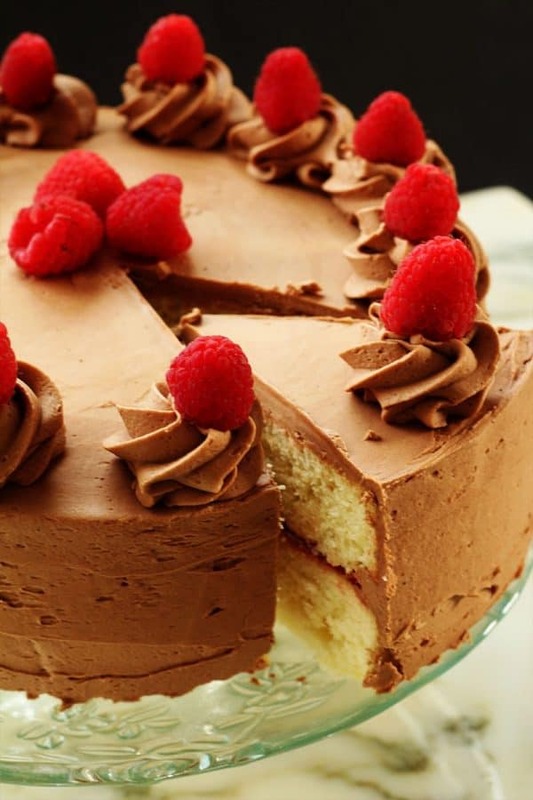 Thank you so much for featuring our Feather Light Yellow Cake. We really appreciate it. I love the video! Thank you for hosting the party. Enjoy your weekend.